Enter BLOGGER'S WARDROBE, where bloggers and brands can interact and help each other out! Oh, and did I mention that everything on their online 'shop' was free? My personal favourite brand featured on Blogger's Wardrobe is Gestuz whose designs are innovative and unique with great attention to detail! You can check them out for yourself HERE. 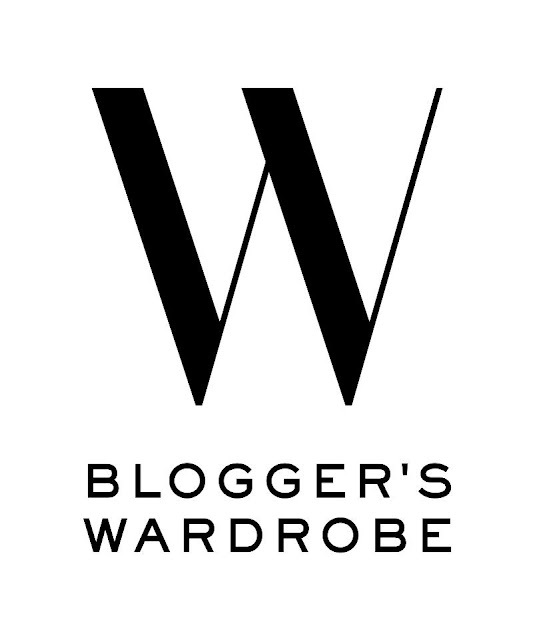 Become part of this fashion forward movement yourself by visiting Blogger's Wardrobe HERE.